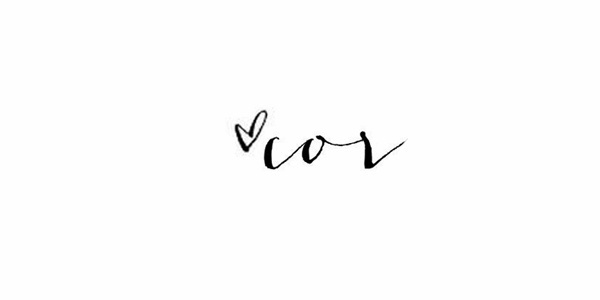 welcome to the weekend babes!!!!!! 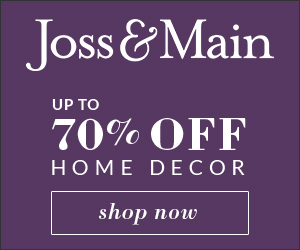 are you feeling the love with the pineapple craze? 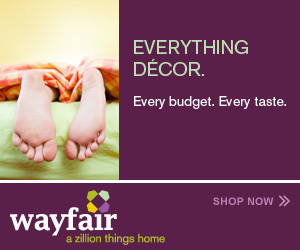 those things have been making their debut anywhere from t-shirts, shoes, pillows, artwork, party decor, wall posters, baby bedding, etc. those tropical things are seriously EVERYWHERE. i mean, i like pineapples too... i even like to eat them, but what about our beloved cactus? 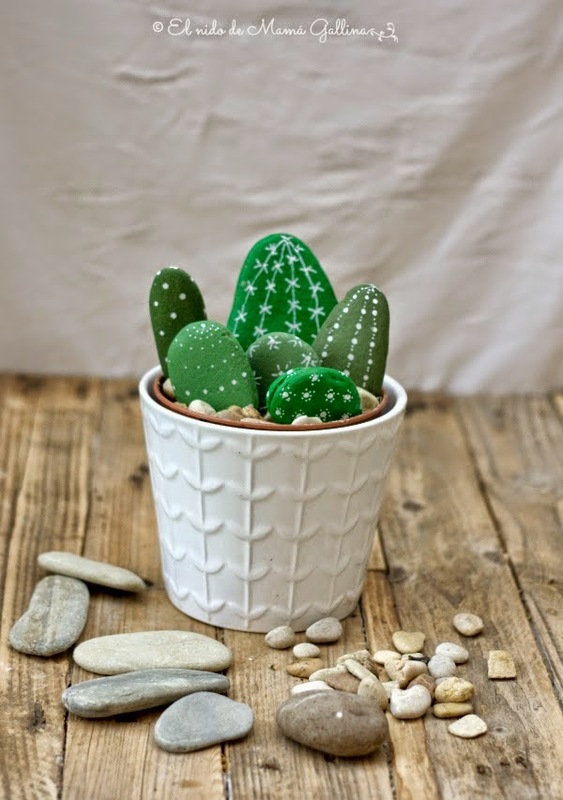 and I also found some super cute cactus-inspired projects to diy this weekend. what do you think....is the cactus going to be the next pineapple? 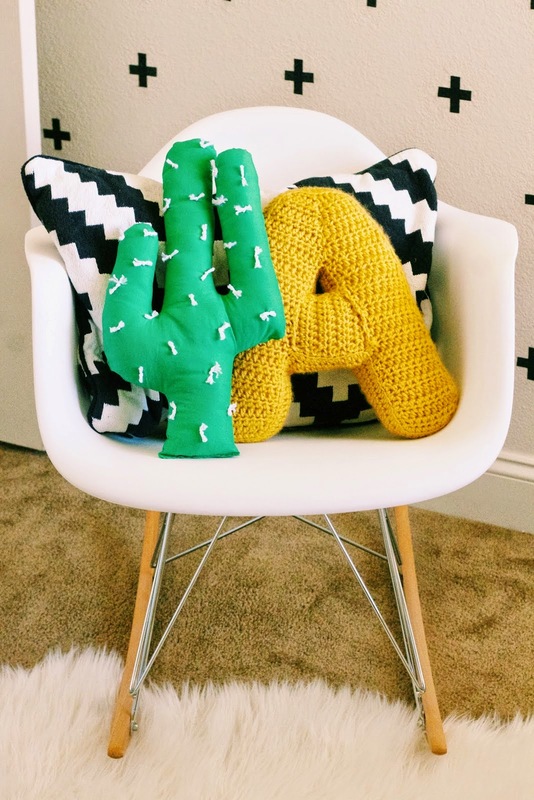 diy cactus pillow---- how freaking adorable!!! 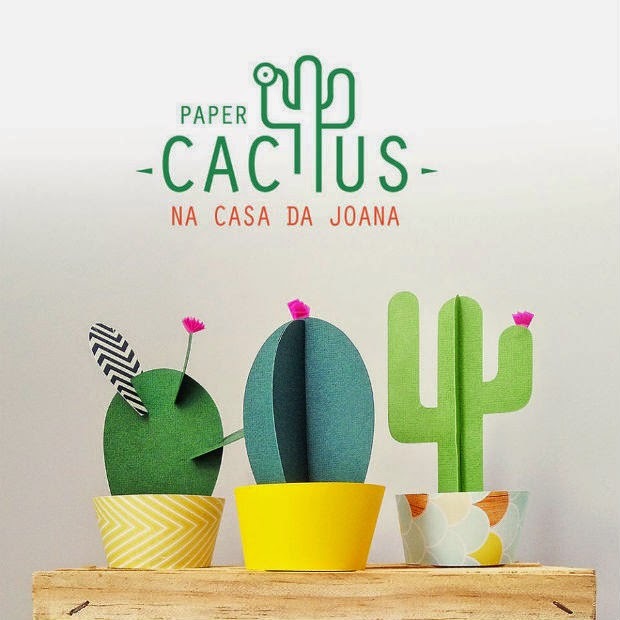 diy paper cactus', so many fun possibilities and a good way to incorporate kids! 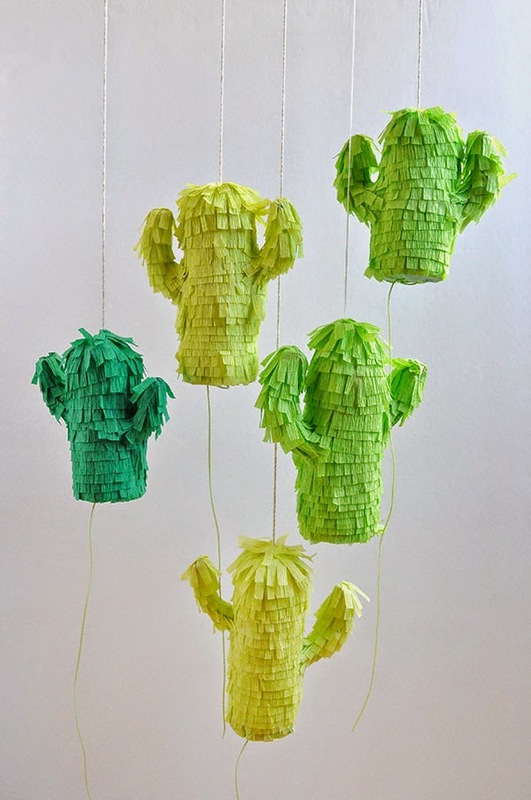 one of my favorite cactus ideas--- diy mini cactus pinatas! 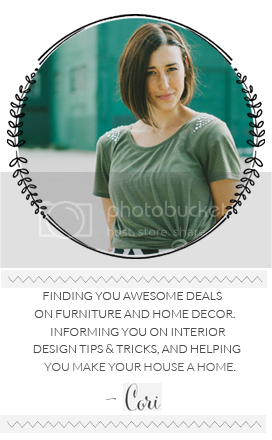 feeling inspired to add something cactus into your home?? That rock cactus garden is adorable!